Sandi Toksvig explores Florida in the company of the former British Vice Consul in Orlando and some lesser known tourist destinations with Dom Joly. 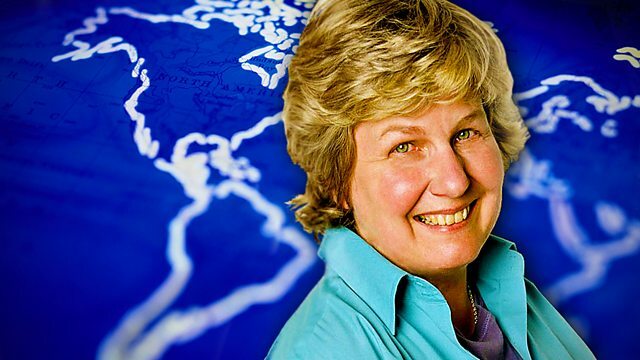 Sandi Toksvig explores deep under the skin of the 'sunshine state' in the company of the former British Vice Consul in Orlando Hugh Hunter, with a Florida postcard from Americana presenter Matt Frei. And she travels further a field to Iran, Cambodia, North Korea and Beirut with comedian and writer Dom Joly as he seeks unusual and off the beaten track travel experiences.